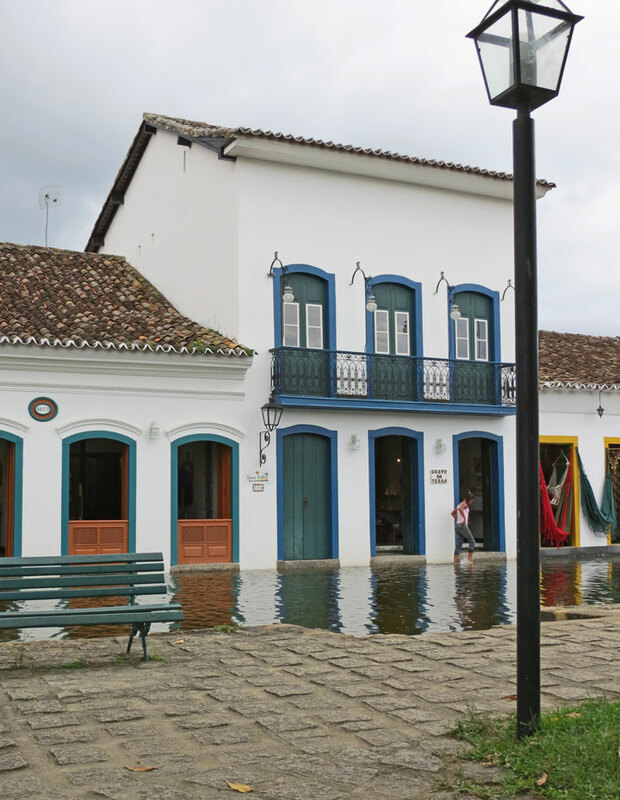 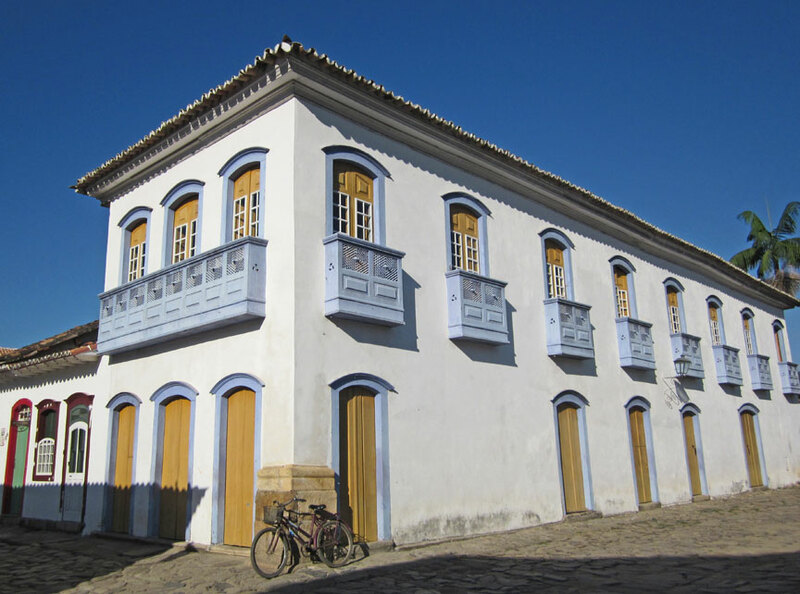 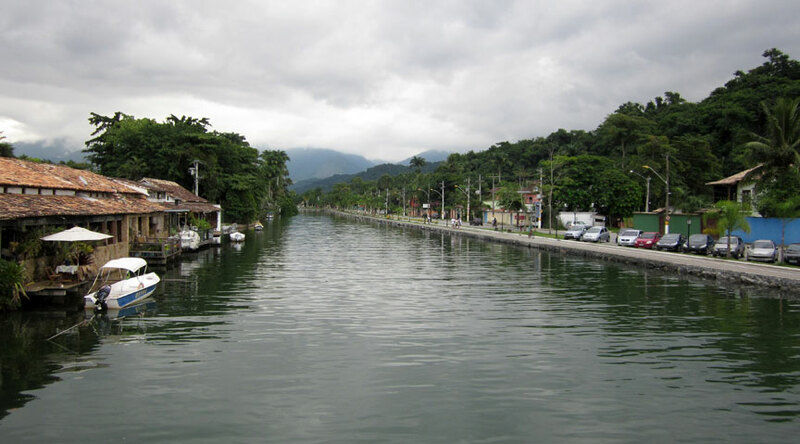 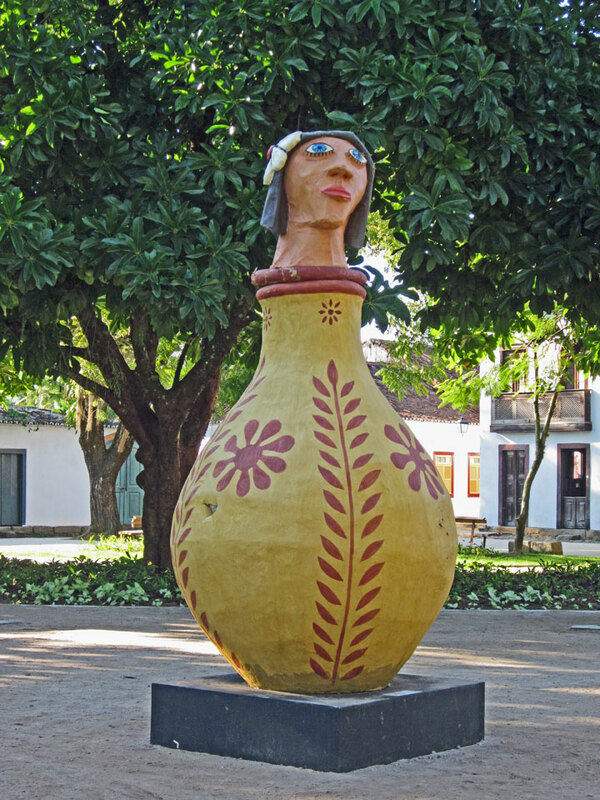 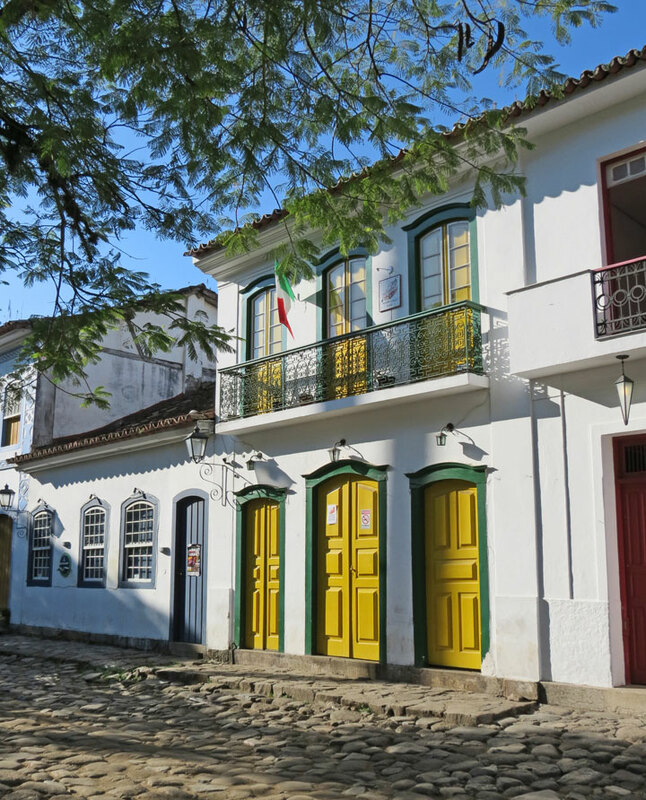 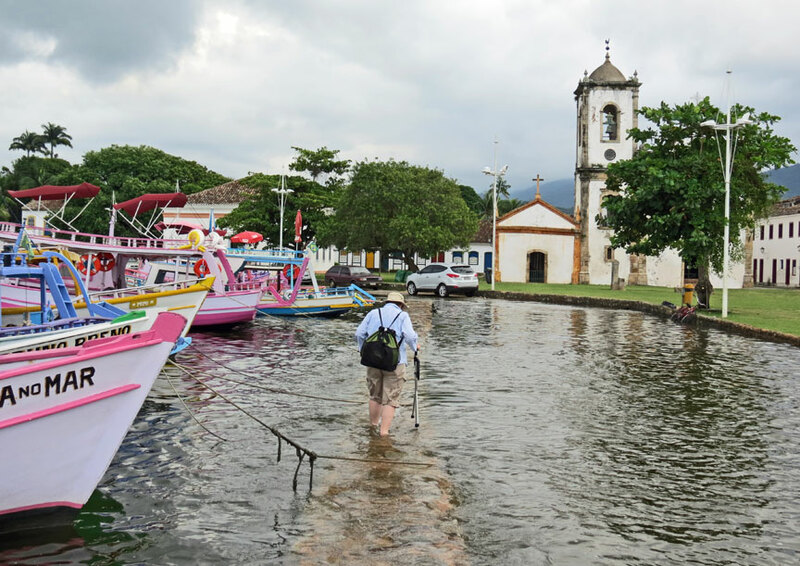 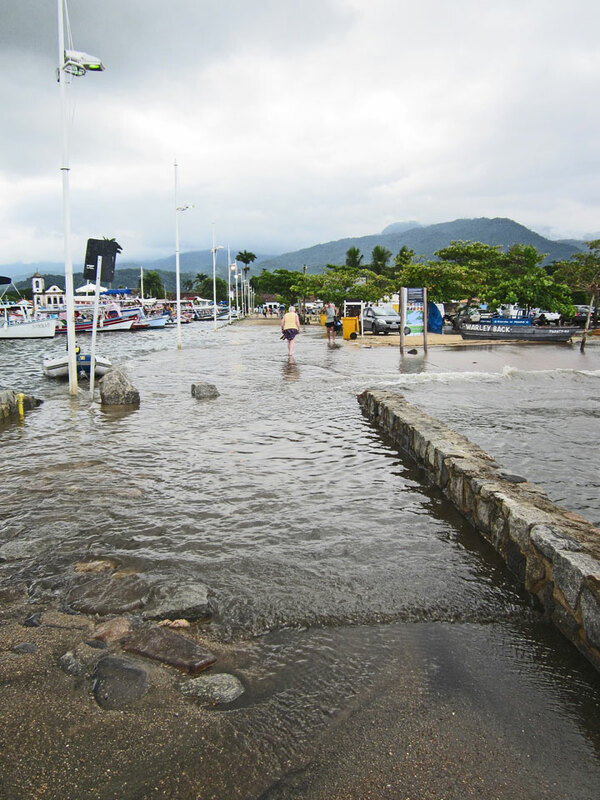 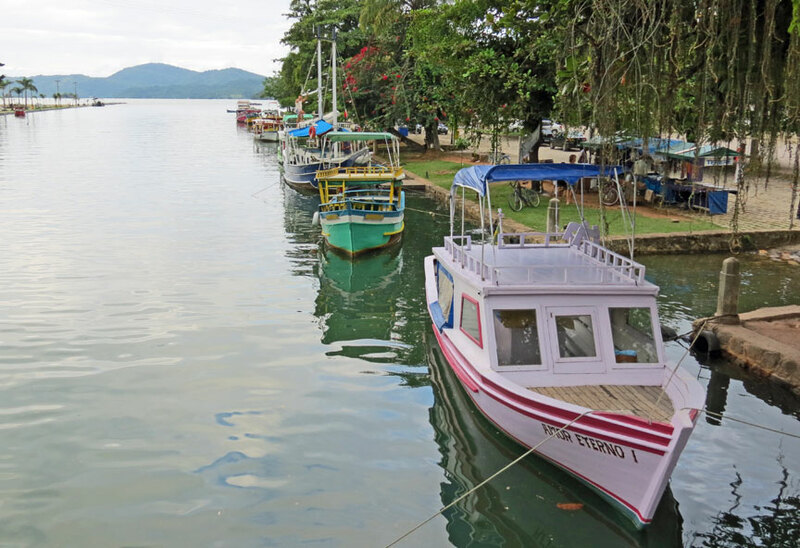 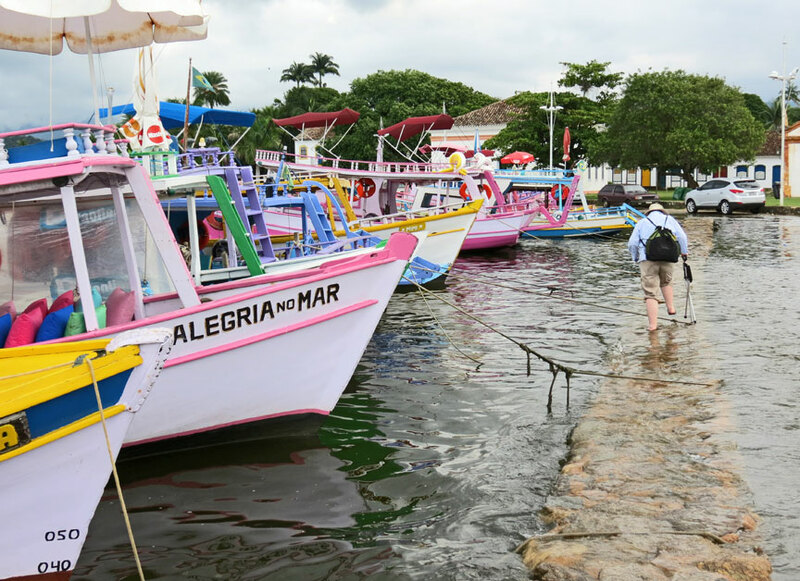 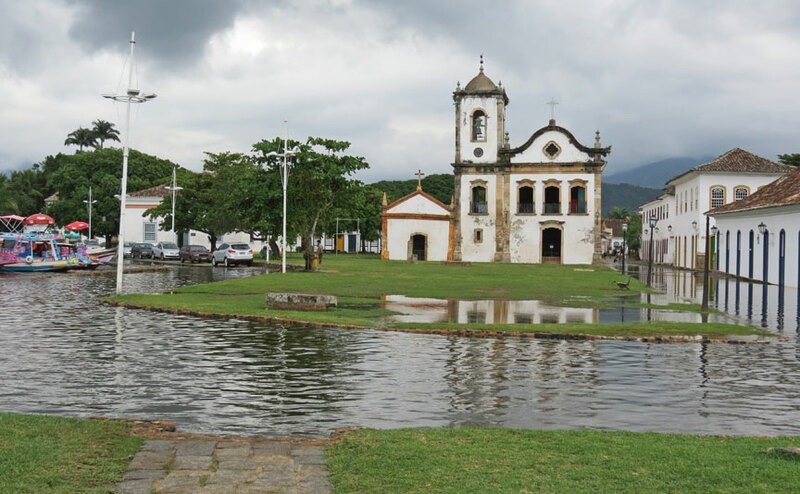 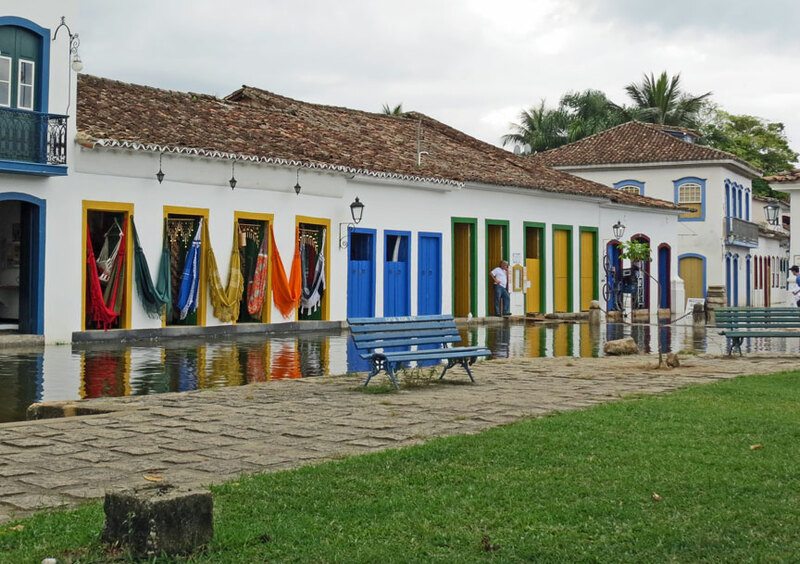 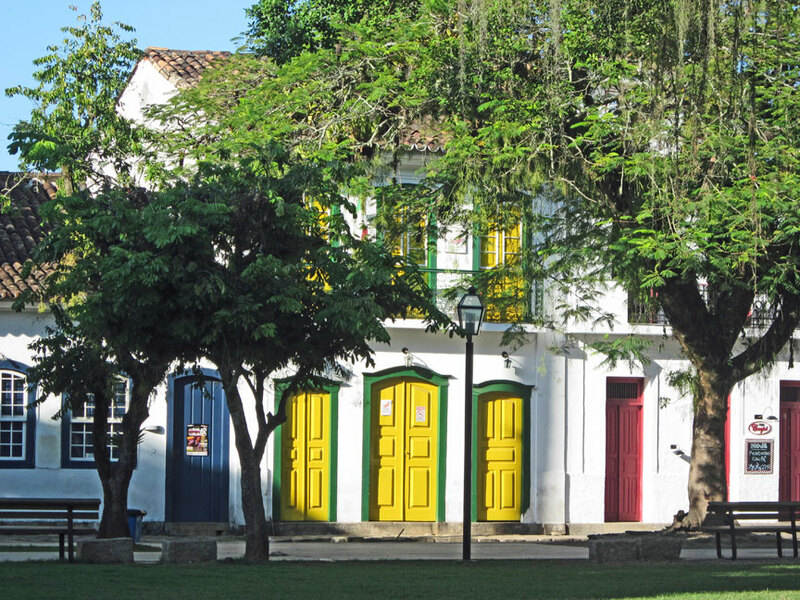 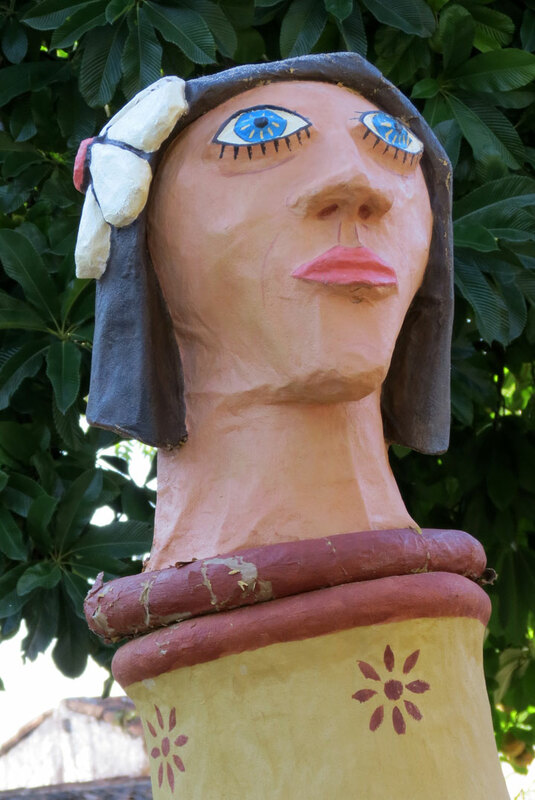 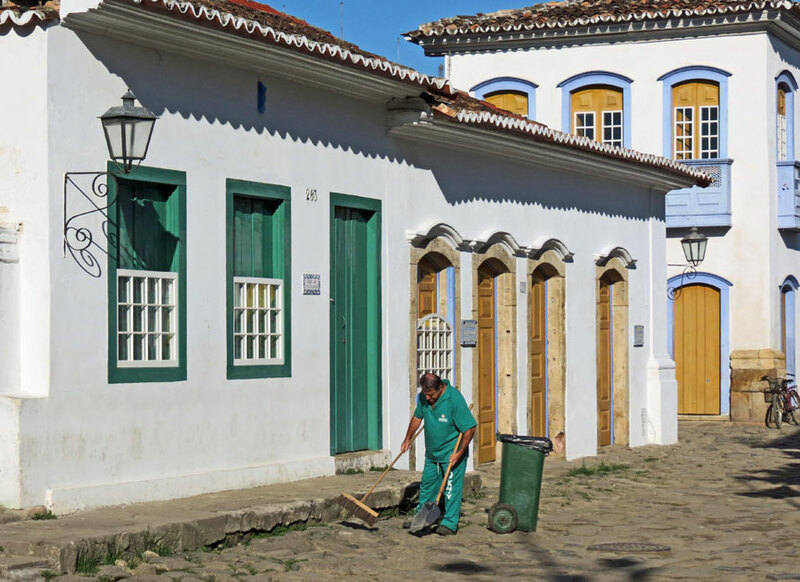 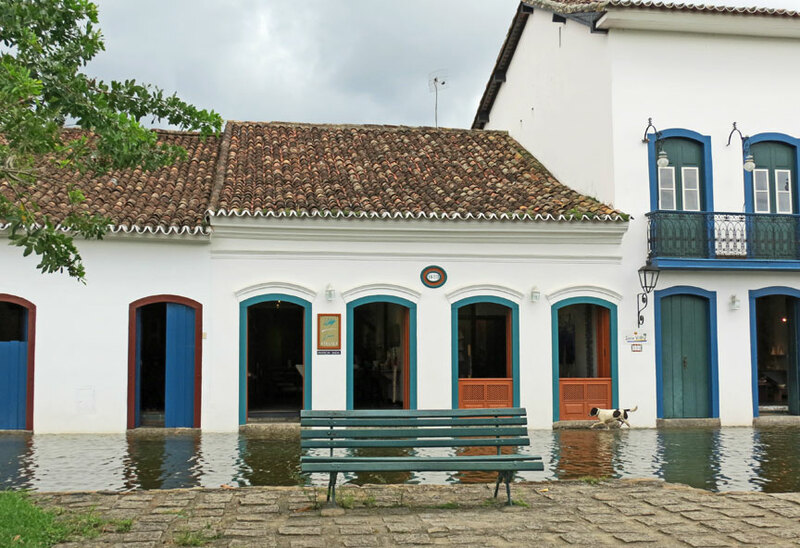 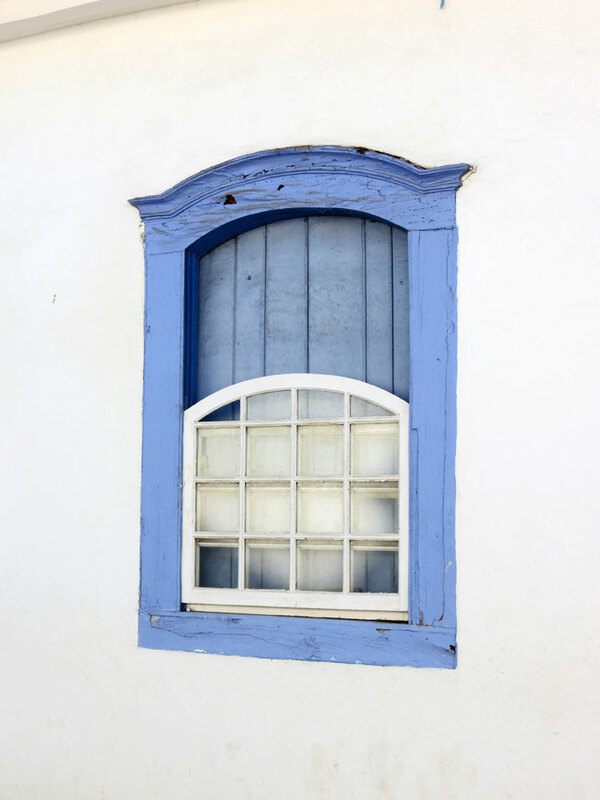 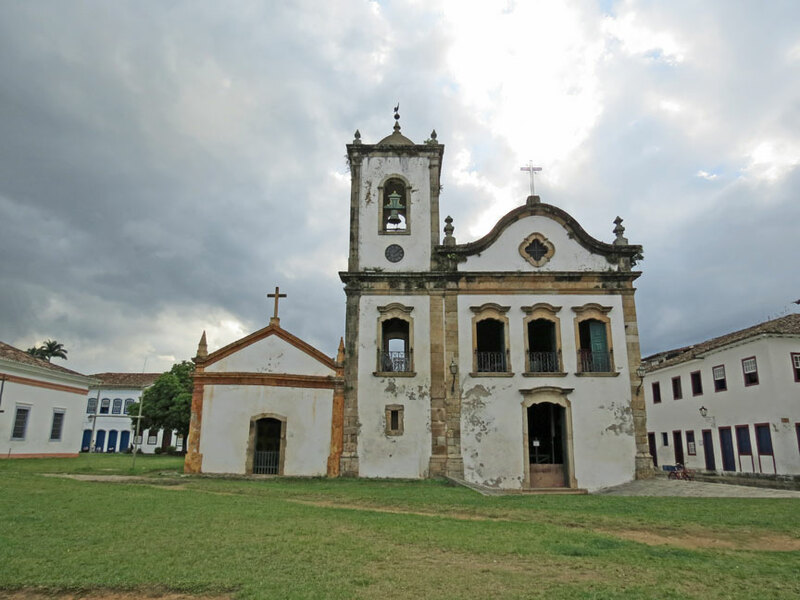 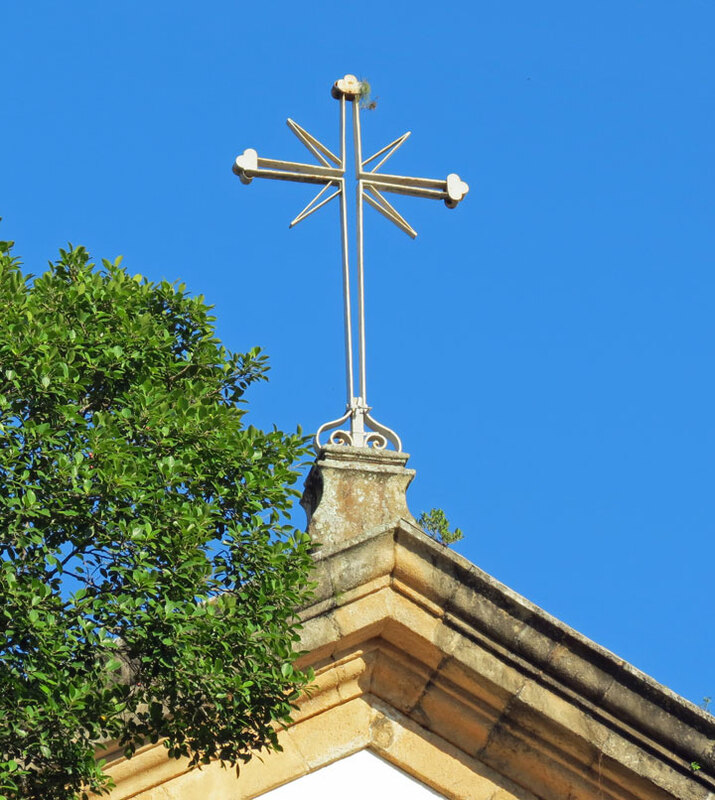 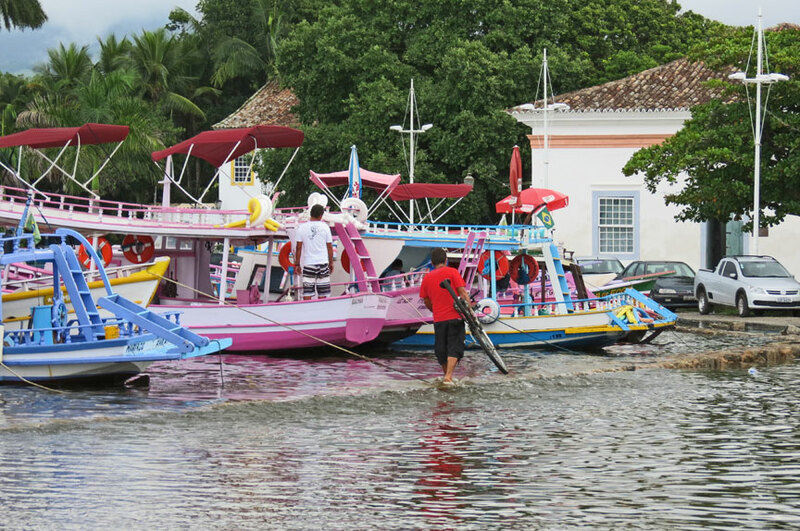 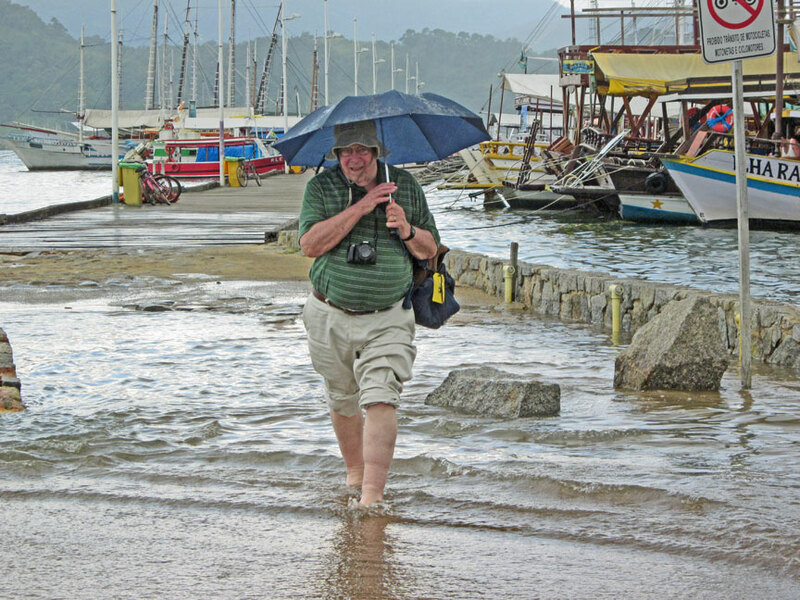 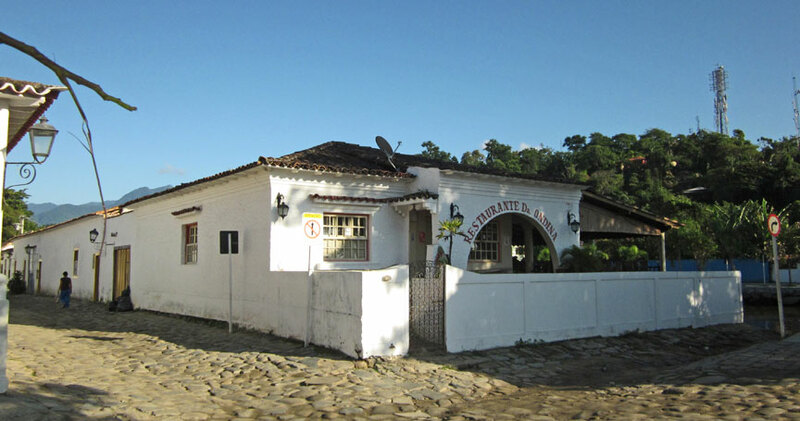 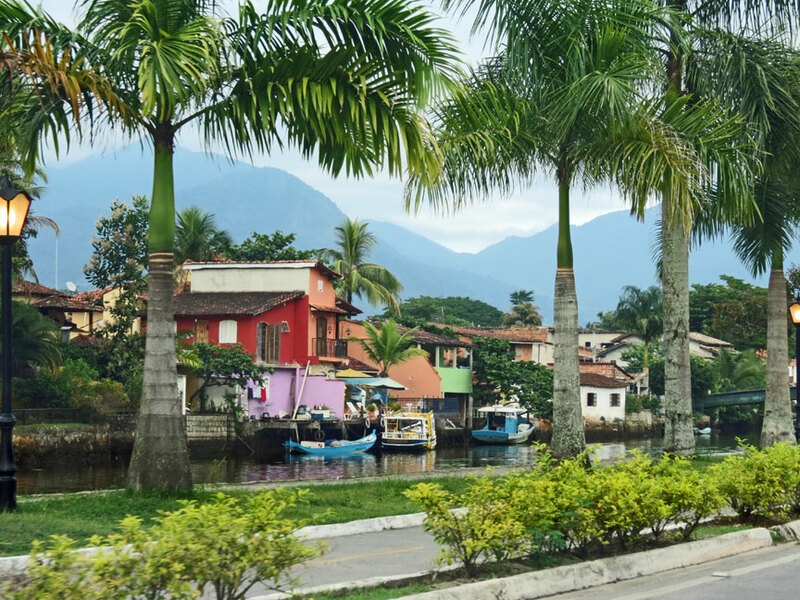 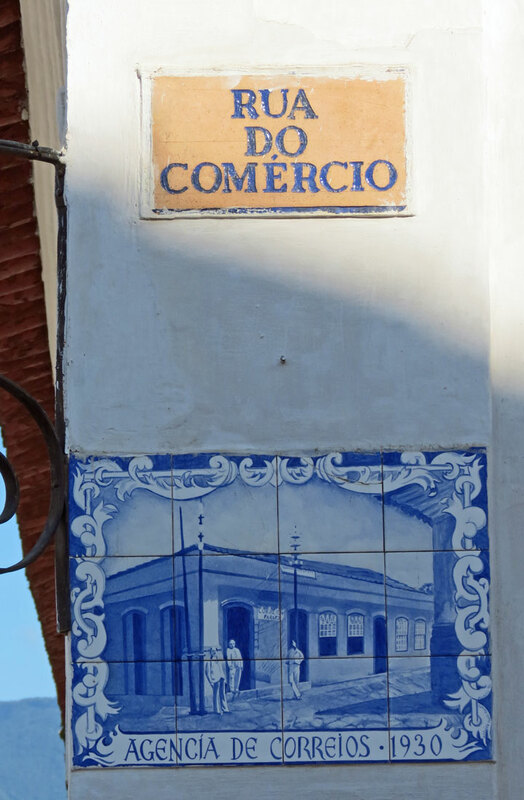 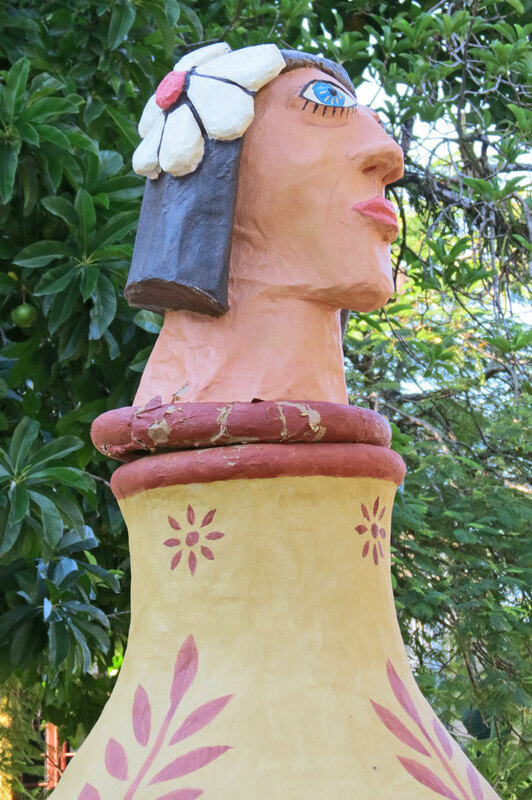 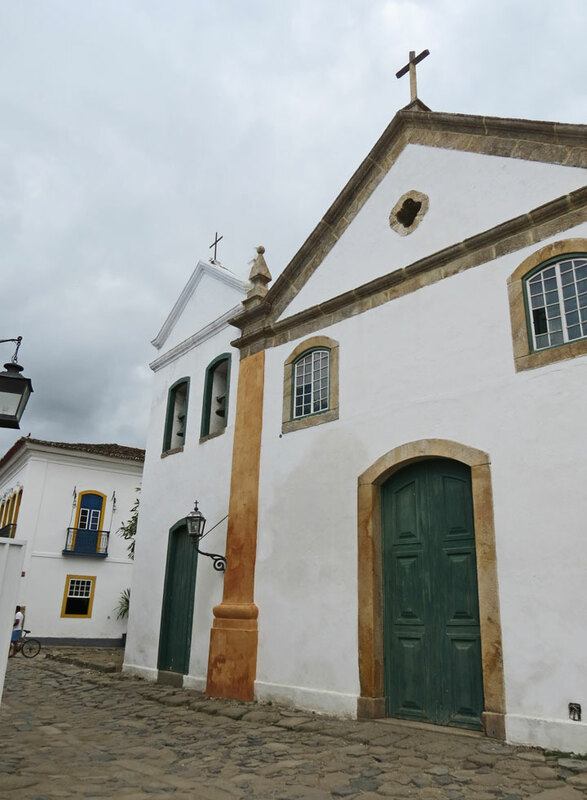 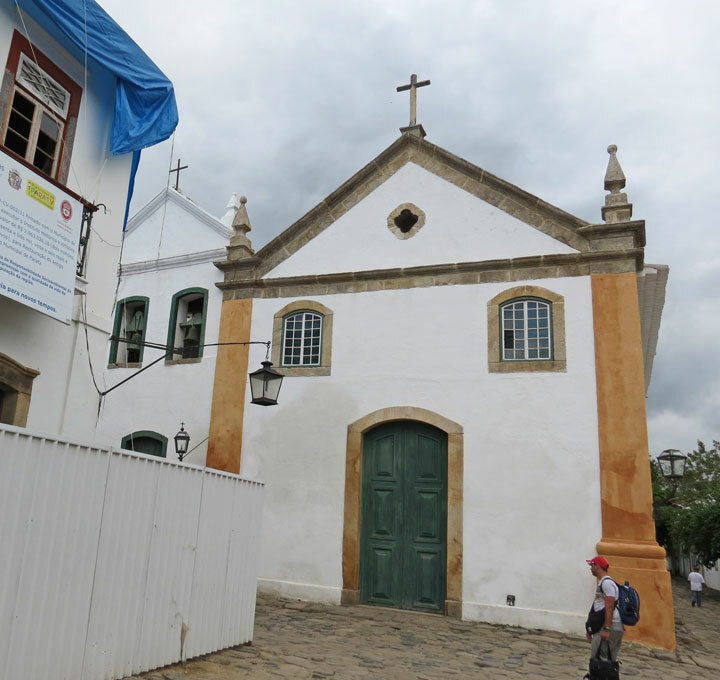 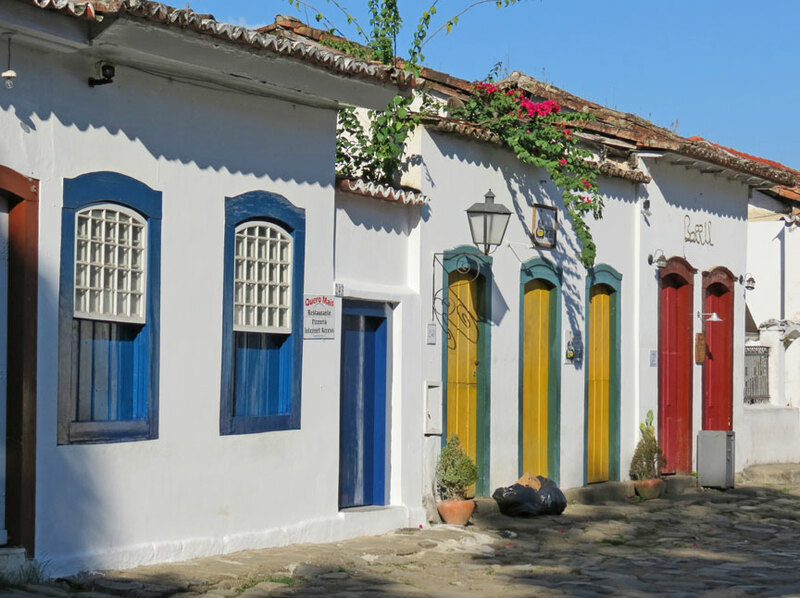 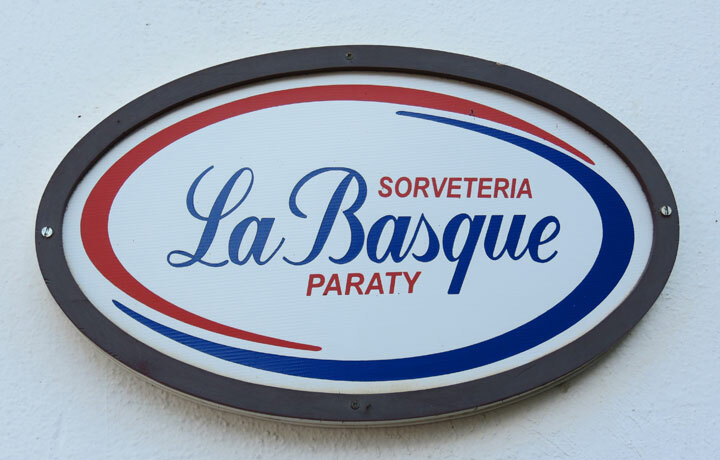 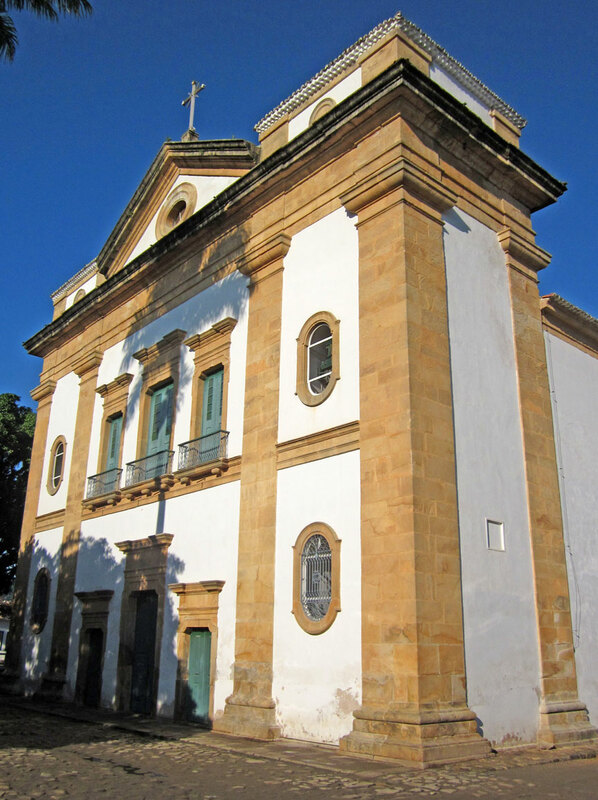 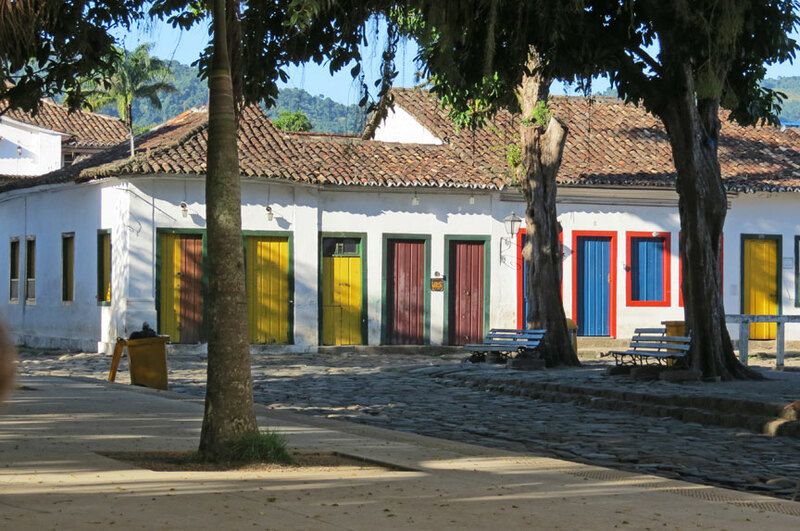 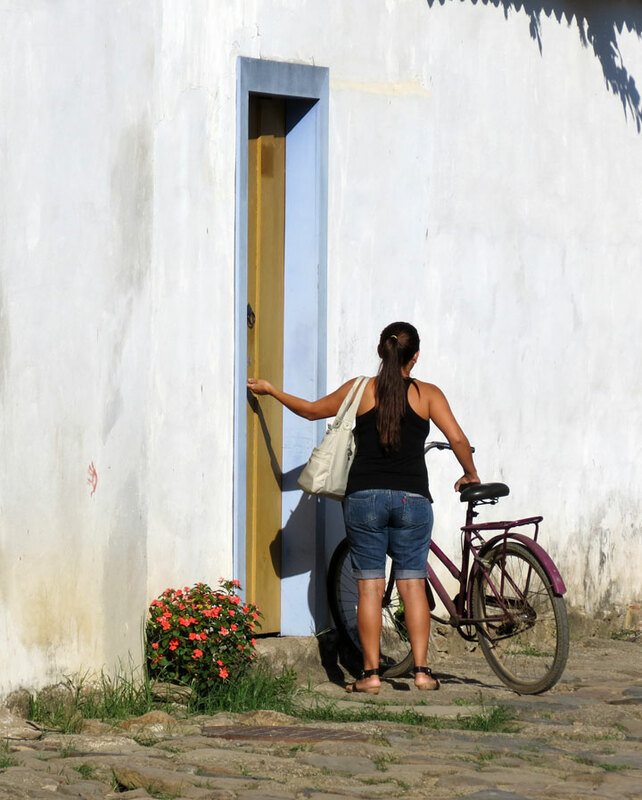 Paraty was founded formally as a town by Portuguese colonizers in 1667, in a region populated by the Guaianás Indians. 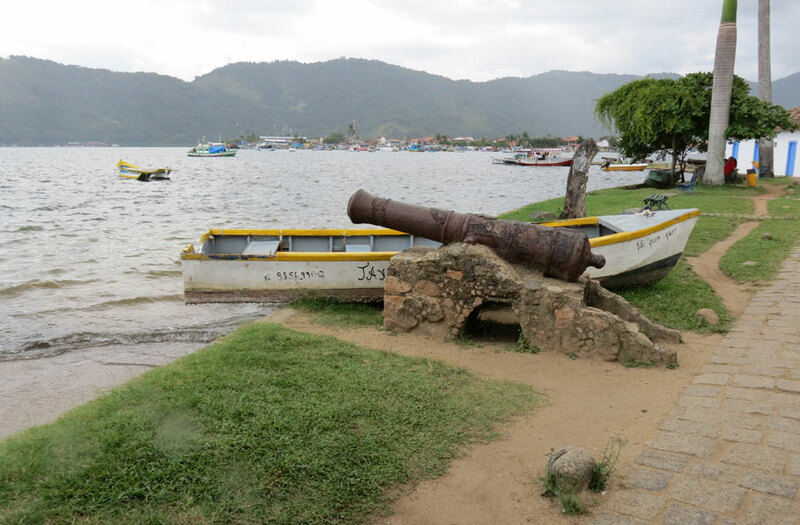 Ruins of the old, rock defensive walls together with the cannons can still be seen today. 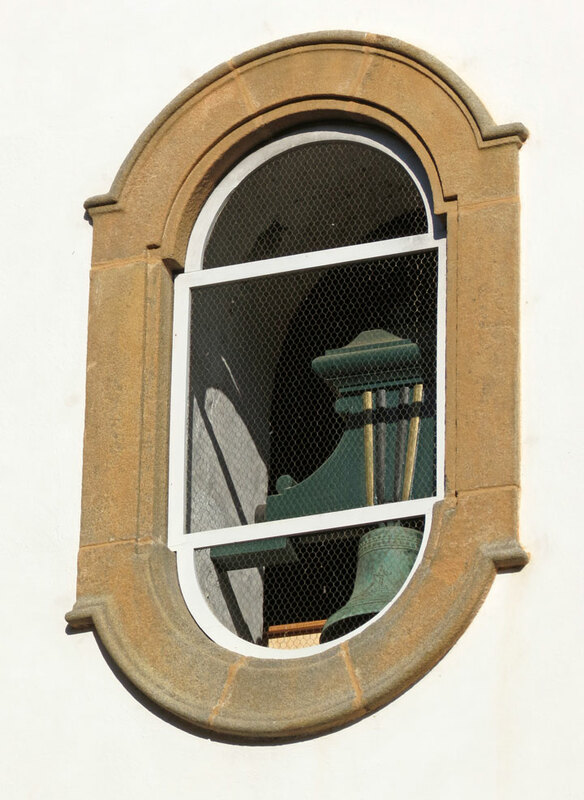 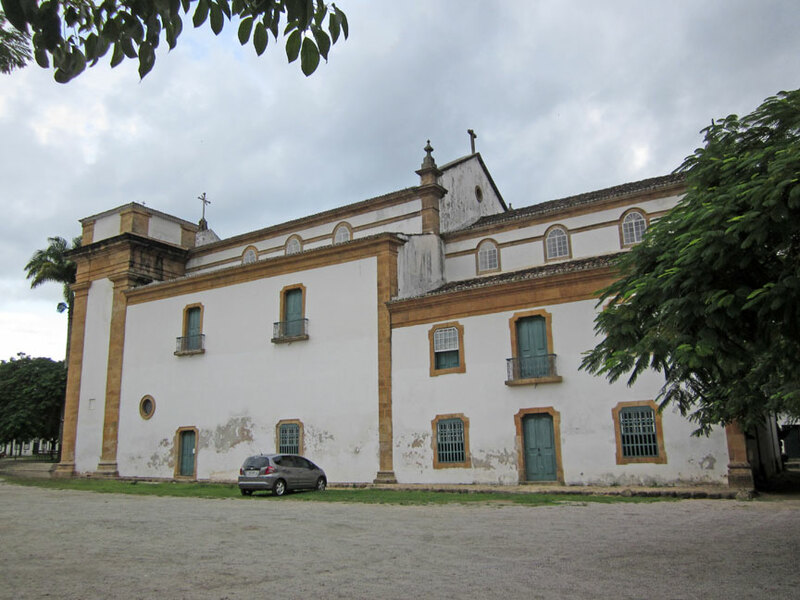 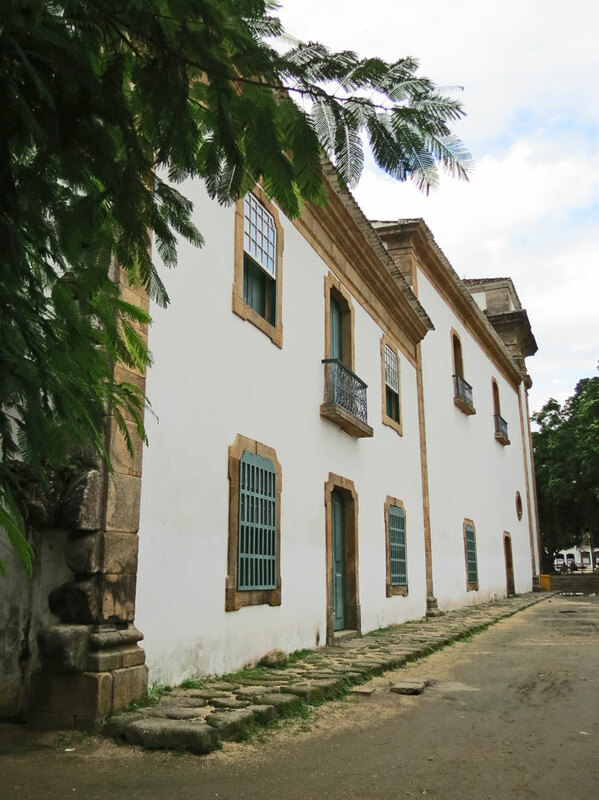 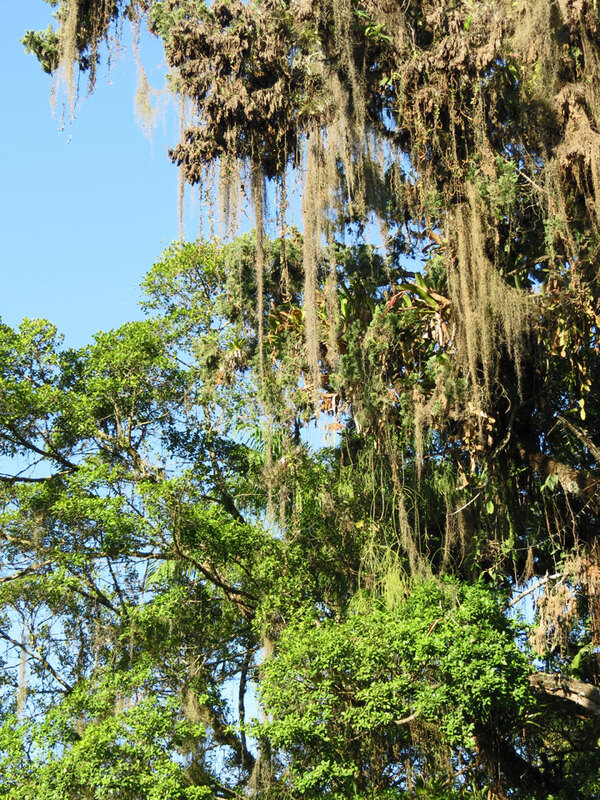 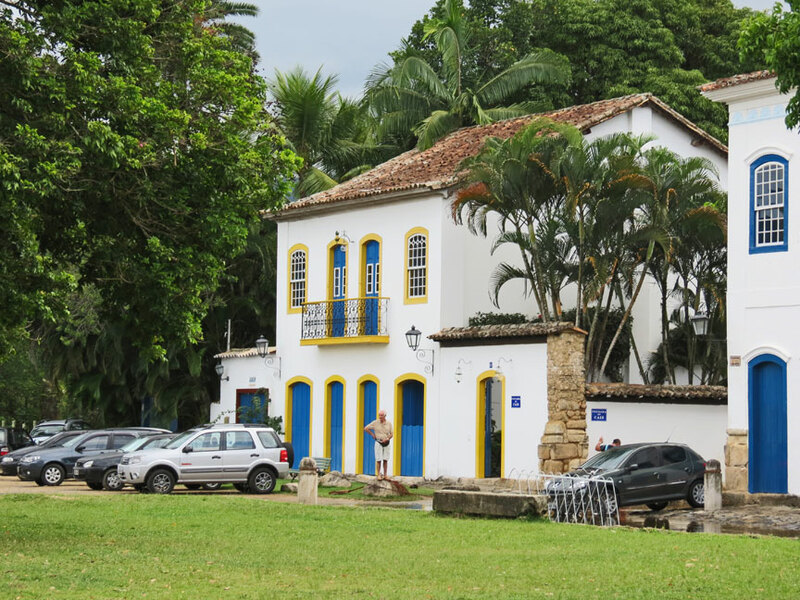 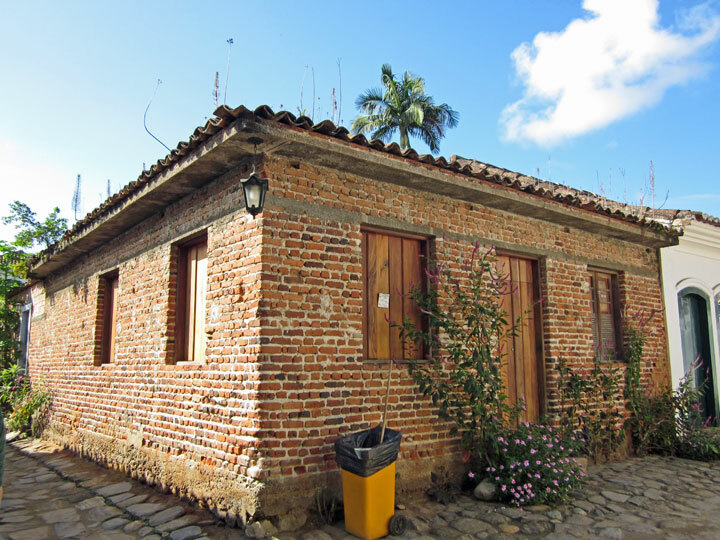 It is also home to a Powder House for storing explosives - one of the few still existing in Brazil. 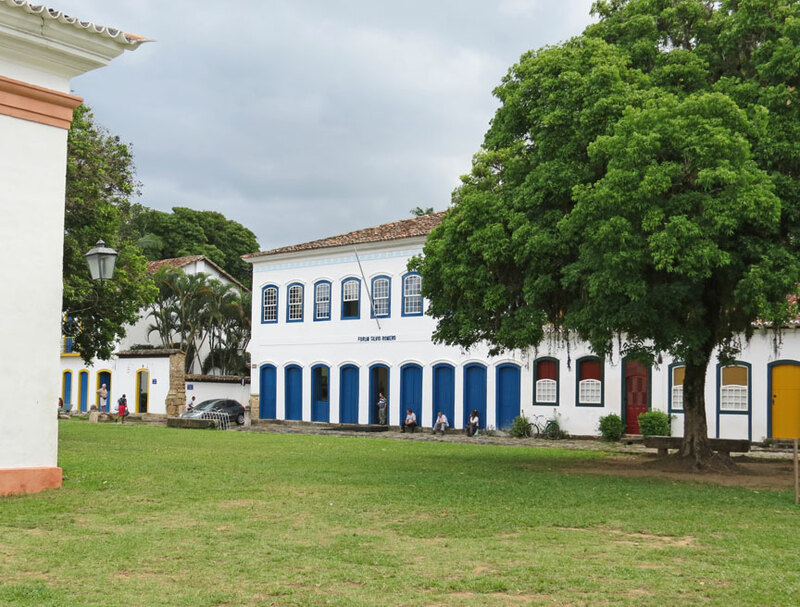 Forte Defensor is one of seven fortifications that were built around the harbor of Paraty, two of them being in the city. 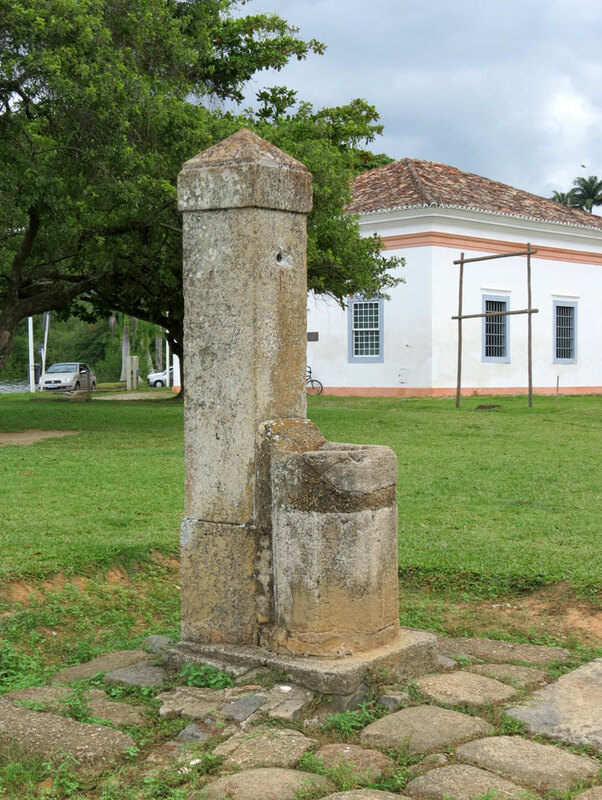 All of the others that were constructed outside the city are now only ruins.